Valentine’s Day isn’t just for humans. Our furry friends need a little love too. Who doesn’t love their pets just as much as their significant other? Why not spend some time with your dogs and cats this year on Valentine’s Day. 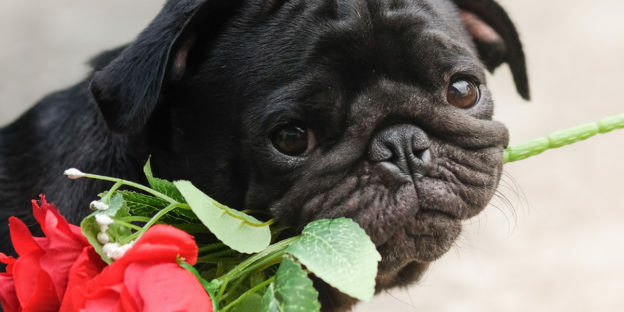 Here’s our top 5 ways to celebrate Valentine’s Day with your dog, the real love of your life. 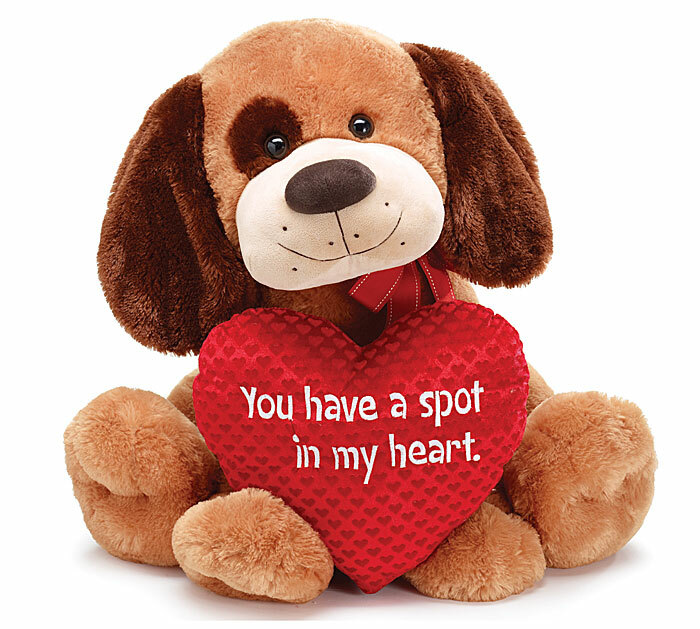 Everybody likes gifts, especially dogs and especially on Valentine’s Day. Why not let your dog pick out her own toy this year. Date night at the pet store sounds like a good time to me. Nothing says Valentine’s Day like a candle light dinner for two. Maybe skip the candles and double up on the hugs and kisses. 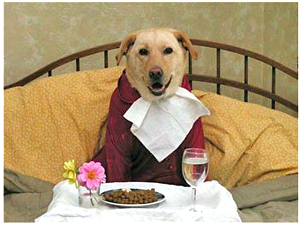 If your pet would rather have your dinner than his own maybe you could share some chicken and rice with vegetables. After dinner you could snuggle up on the couch and watch a movie together. Marley and Me is a great tear jerker to watch with your dog. I know it’s a funny movie until the end but the sweet parts make me cry even more. I love dogs so much! If you’re a cat lover, The Garfield Movie is a cute one. I could go for a good movie and Valentine’s Day cuddles with a dog. Who doesn’t love a good massage! There are tons of online tutorials for canine and feline massage. But, if you don’t want to go to that much trouble, a good rub down is just as nice. If you’ve got other plans for V-day why not take your pup to the park to play before your night out. If he has friends you could meet up for a play date.